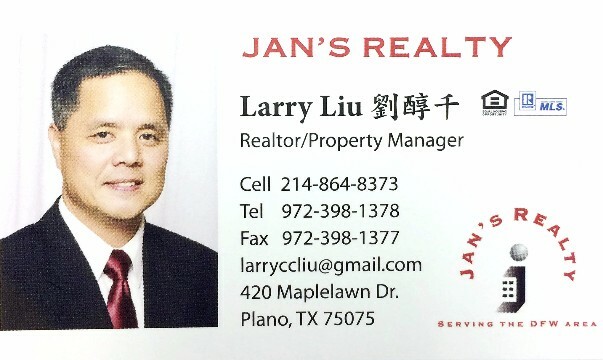 Jan's Realty, is a Texas real estate firm, located at 420 Maplelawn Dr, Plano, TX 75075. Jan's Realty provides a wide-range of real estate services. Consumers continue to find value in having a real estate professional help them through the home buying and selling process. The wide variety of services real estate professionals provide are proving ever more valuable in real estate transactions(financing twists and sales contract intricacies). Please view Jan's Realty current listings. Recently serving clients in areas Briarmeade, Oak Lawn. 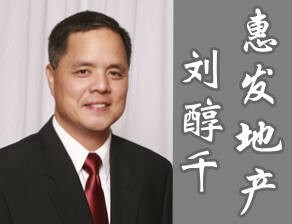 版权所有 © 2012 - , Cetetek Technology INC. All Rights Reserved.